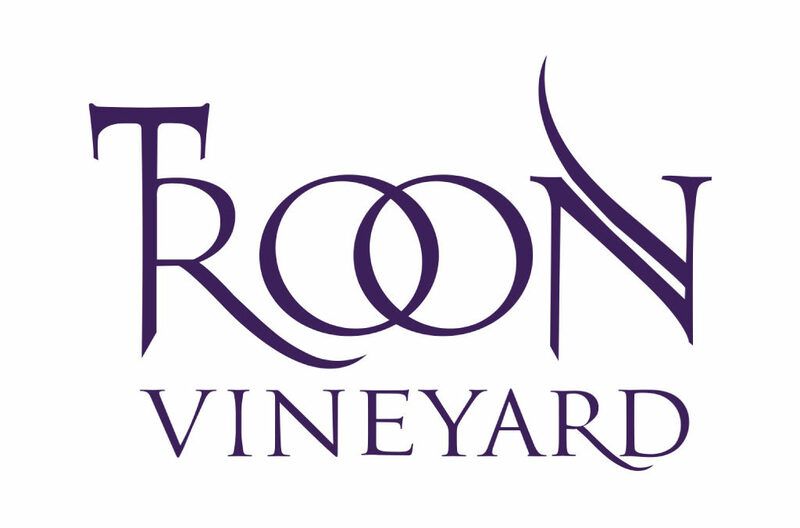 The southern Oregon wines of Troon Vineyard are inspired by the wines of southern France. Place names like Madiran, Cahors, Bandol and the Languedoc have provided the varieties which shine in our vineyards high in the Siskiyou Mountains. We pursue a natural winemaking philosophy and all of our wines are treaded by foot and fermented with their native yeasts without additives. Our varieties our ideal for our climate and soils and include Vermentino, Marsanne, Roussanne, Syrah, Tannat, Mourvédre and Malbec. Our wines have received more than forty reviews of 90 or more points in just over the last year. Please visit our tasting room to enjoy our wines with our panoramic views of the mountains of southern Oregon.